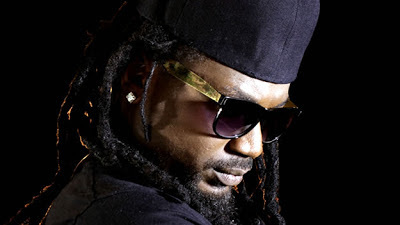 Looks like Ghanaian artist Samini loves working with Nigerian artists, first he had a monster hit with Star Boy Wizkid - Time Bomb now he's back with CID Baby featuring one of Nigeria's favorite 2 face Idibia. Check this out & Share Your Thoughts! !